I can't believe it is already April! This year has gone so fast and for me, March has definitely been the best month so far so here are some things I enjoyed. 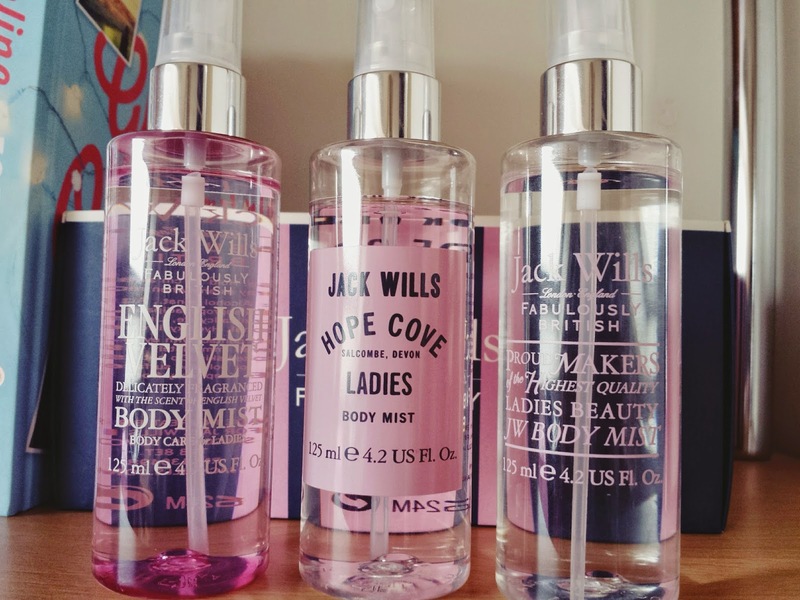 I absolutely love these body mists by Jack Wills. I purchased them in the sales in Boots just after Christmas and have actually been using them since them but I haven't yet mentioned them on my blog. I particularly like the Hope Cove one; this is the mist I have used the most as it smells amazing! I will definitely be using them in the months to come too. I have so many music favourites this month it was hard choosing one but I went to two incredible concerts this month of The Script and McBusted (you can read my McBusted review here) so they are definitely the favourite things I have done this month! Both concerts stand out to me as two of the best I have ever been to. I enjoyed them both so much and I hope to see them again in the future. 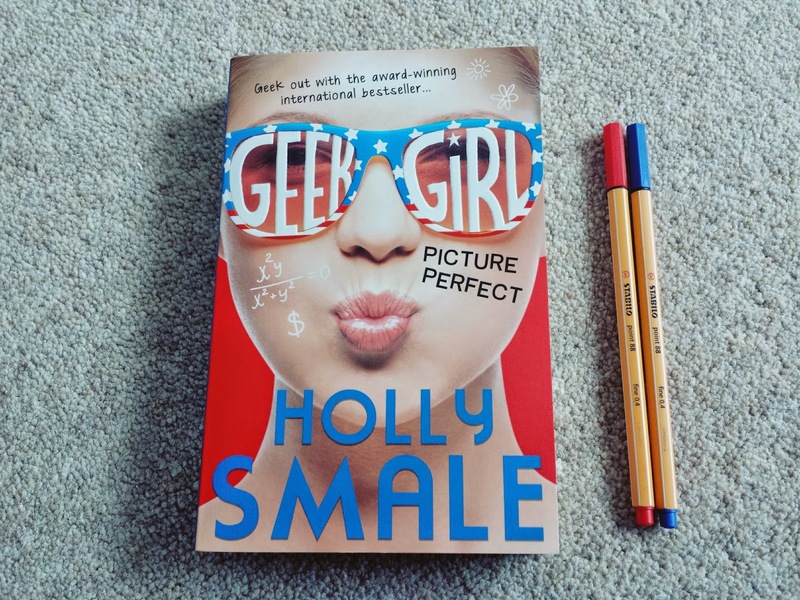 I haven't read that many books this month but I recently read Geek Girl: Picture Perfect by Holly Smale. This is the third book of the Geek Girl series and it is one of my favourite book series! Even though it didn't really make me laugh as much as the first two the story line is possibly my favourite of the three, it is so cute especially as it is set in New York which is somewhere I would love to visit. I look forward to reading the next adventure of Harriet's. 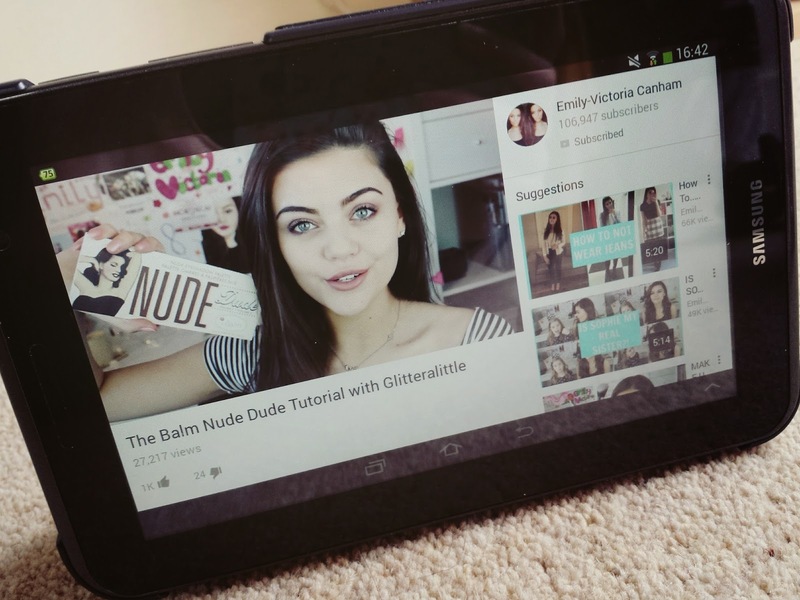 My favourite YouTuber of the month is Emily-Victoria Canham of imhereforever. I started watching her recently and I really enjoy her videos which are mainly about music and fashion. I also really like her because she's a McFly fan of course! I really liked her vlogs of when she went to McBusted especially so I have been watching a lot of her this month. 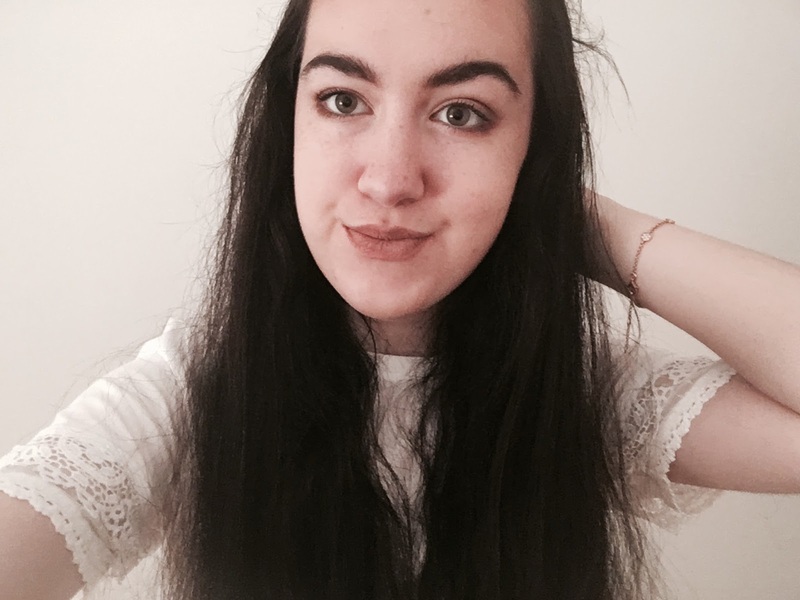 I hope you liked reading my March favourites! Please let me know if you would like me to do more monthly favourites and I would also love to hear what you think about my blog! I'd love to hear your opinions and ideas for what you would like me to post in the future in the commennts below. I love Jack Wills too, great post! 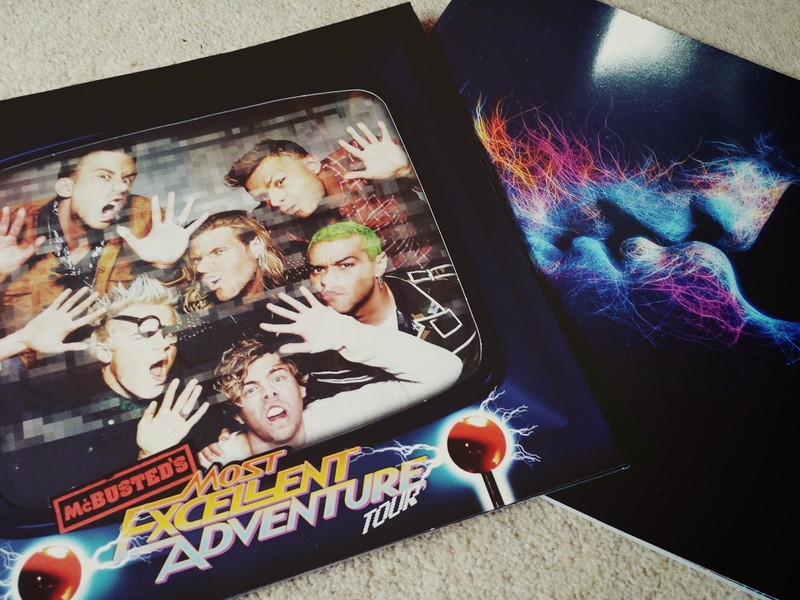 i am so in love with mcbusted and the script, you have good music taste hehe!